Moxieberries is an organic produce buying club with locations throughout South Florida. All you have to do is select one of our delicious shares, pick up from your local Moxieberries location and take home to enjoy! Quantity, quality and personal service is what we are all about. Our goal is to provide affordable 100% USDA organic produce directly from the farm to your table with some Moxieberries LOVE! 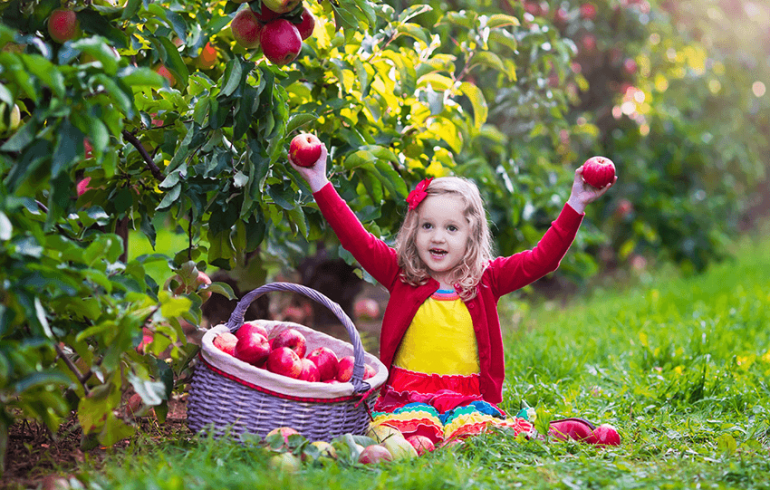 Our shares consist of 100% USDA certified organic, non-GMO fruits and vegetables. 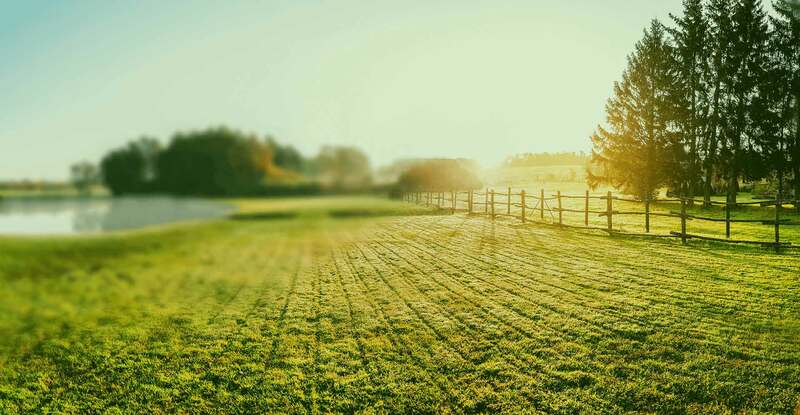 Everything is grown responsibly by farmers who treat our natural resources with respect. You don’t have to choose between convenience and conscience. Food shouldn’t come at the expense of human health. We have established relationships with local farms in South Florida that practice sustainable, organic farming which result in amazing fresh vegetables, salad greens and pasture-raised eggs! 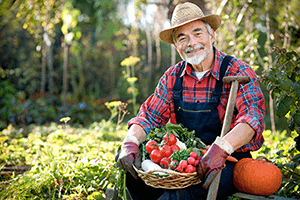 Farm To Table add-on’s, which vary by season, are currently available to our Broward & Miami-Dade customers. 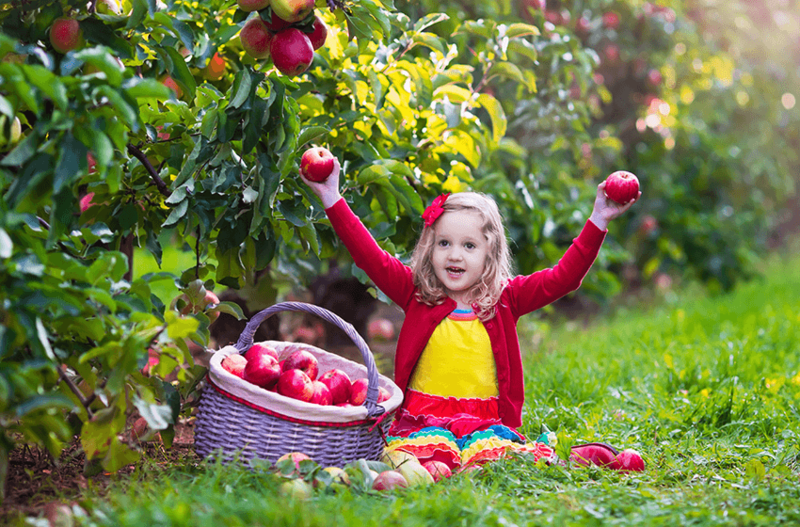 We are privileged to offer families another option to incorporate healthy organics into their lifestyle. All of our members lead very busy lives and truly appreciate that a single share saves them valuable time eliminating the need to go to multiple stores get the same variety! Start your healthy lifestyle today and give us a try! We are proud to provide our personal touch and meticulous care for each member’s share. 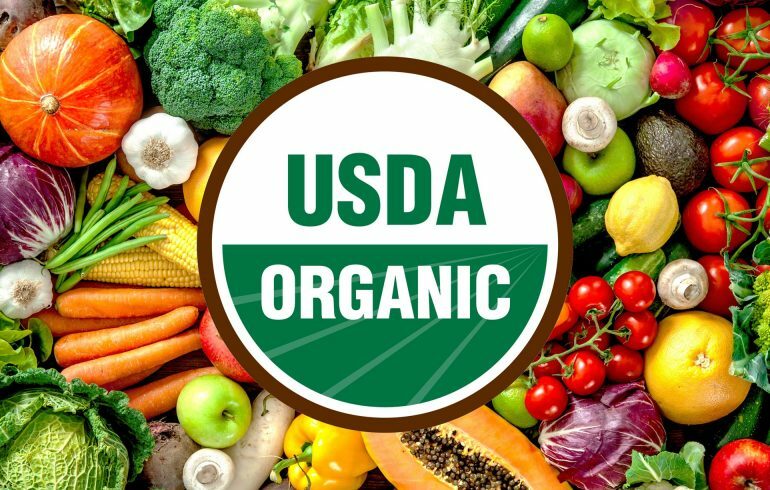 We LOVE communicating with our members and will always stand behind our mission to provide quality and fresh organics to the community. Delicious, seasonal variety of gorgeous certified organic fruits and vegetables straight from the sustainable farms to your dinner table! You have the flexibility to try one share or a choose your preferred share combinations, you can even change your share type from week to week! Wholesome, clean organic produce all in one box! 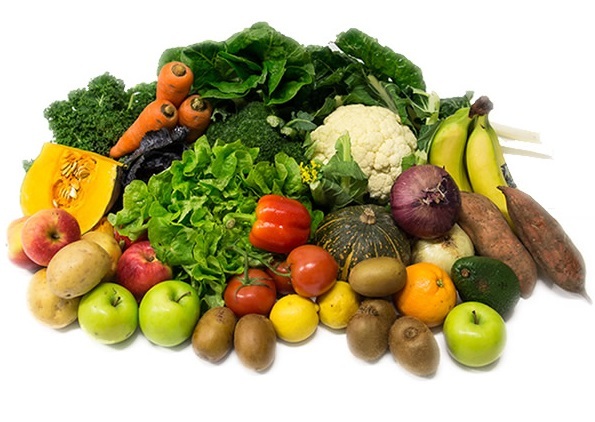 An assortment of 10-12 different fruits and vegetables that are 100% USDA Certified Organic. This is typically enough to make delicious family meals for 3-4 people. 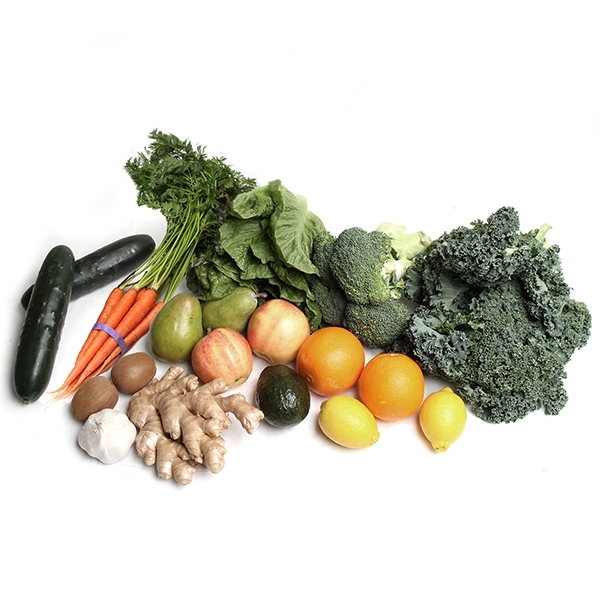 An assortment of 7-9 different fruits and vegetables that are 100% USDA Certified Organic. This is typically enough to make delicious family meals for 1-2 people. 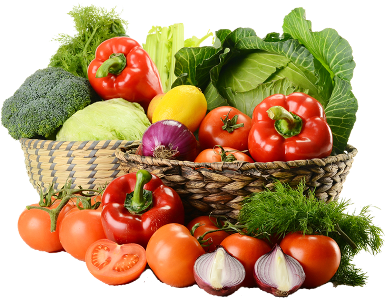 An assortment of 9-11 vegetables that are 100% USDA Certified Organic. Popular among members who tend to use more veggies than fruit. Great for juicing and anyone trying to watch their sugar intake. 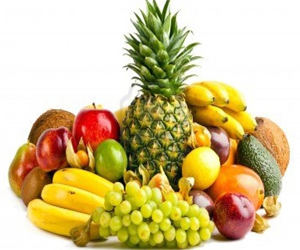 An assortment of 7-9 fruits that are 100% USDA Certified Organic. This is a great option for families that want to provide healthy snacks in their kids school lunches, road trips or a day at the beach! 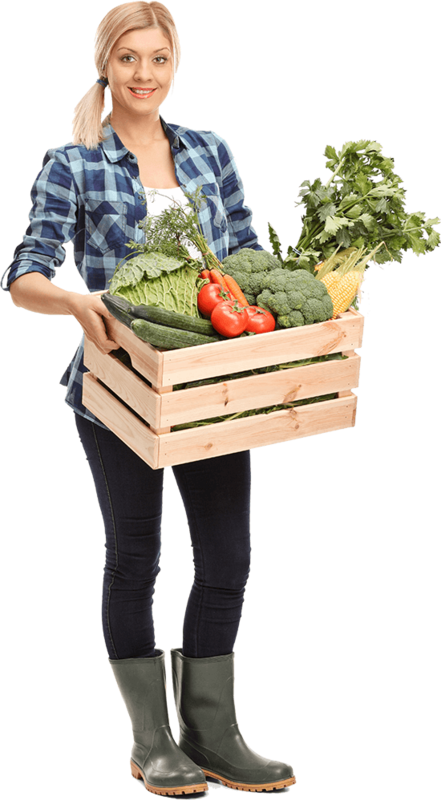 We are an organic produce club serving customers in Broward, Miami-Dade, Monroe & Palm Beach counties. 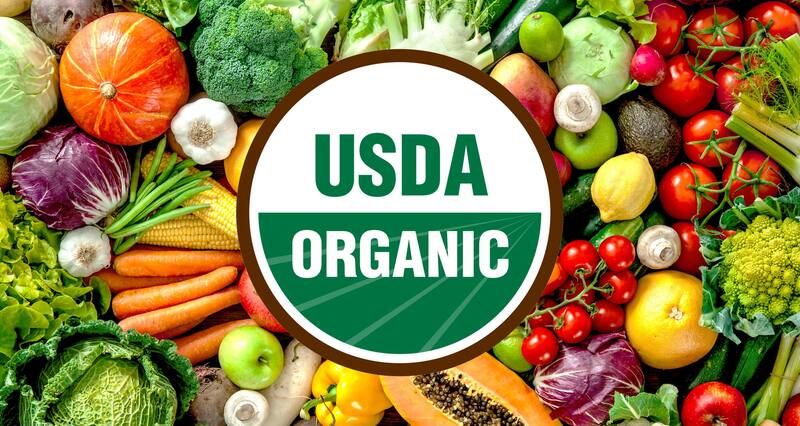 Everything we source is certified 100% USDA organic. We try to source from local farms, but some items just don’t grow well in Florida and must be sourced elsewhere. As a buying club, we do not store anything from week to week. Everything is delivered fresh to your Moxie Group Leader who sorts the shares and has it available for pick up the very same day for you! As a club member, you have the advantage over a typical conventional grocery store which may have items on display for days or weeks before it is purchased. Everything is fresh! The variety you receive in each share would require you to go to several stores! Our produce is certified 100% USDA organic and sourced from local farms or farms across borders which practice organic sustainable farming. 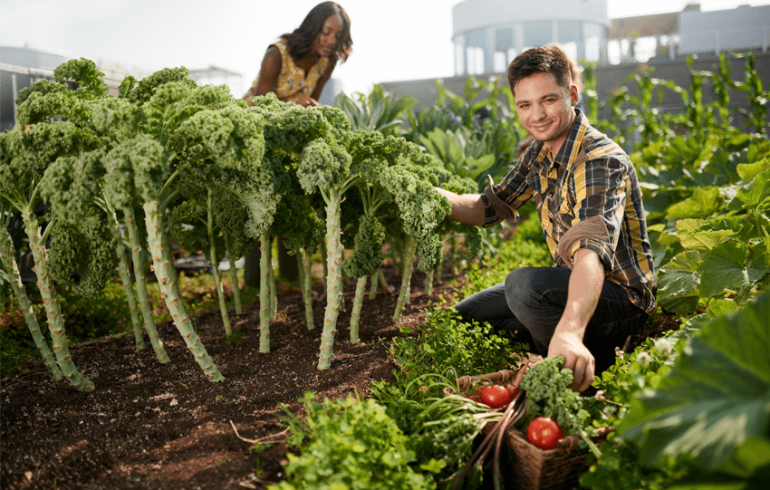 You should be proud that you are a responsible person in the food system. 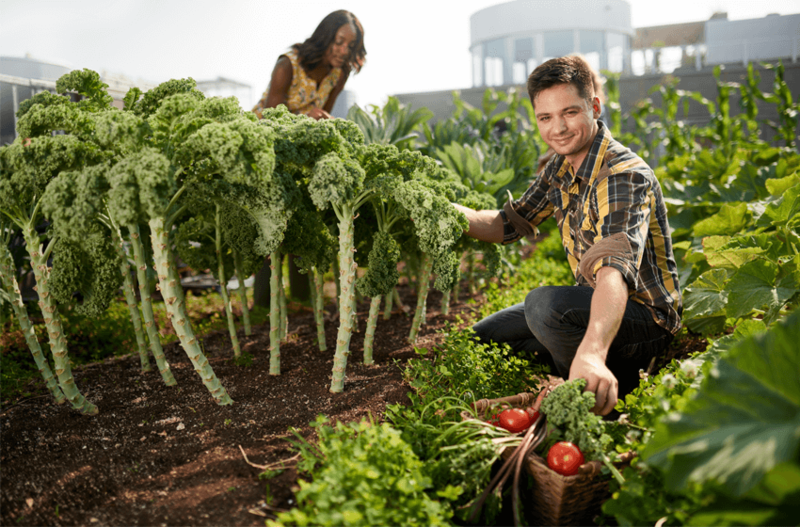 Your small role in purchasing organic produce supports farmers who integrate a healthy environment to promote soil health, minimize water use, and lower pollution levels on the farm resulting in farm worker wellbeing and environmentally friendly practices. Your food should never come at the expense of human health. Our sources avoid hazardous pesticides which is much safer for our families, farm workers, and surrounding communities. 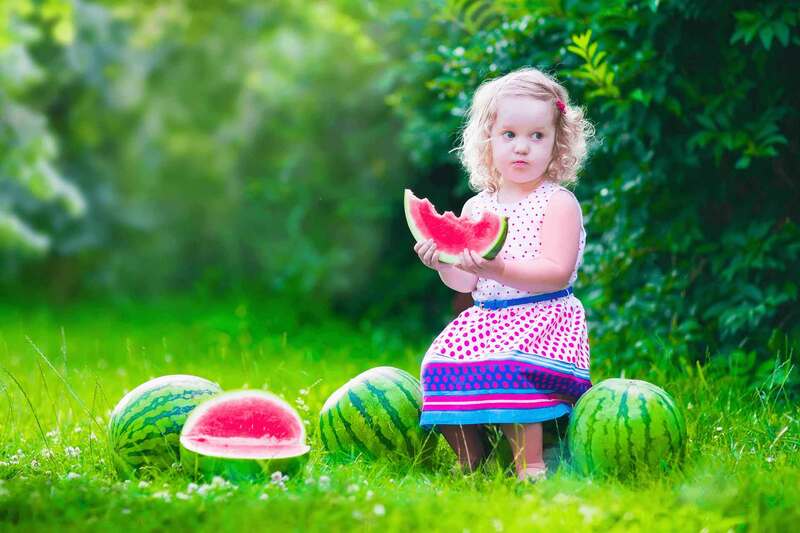 Moxieberries is proud to have established relationships with local farms in South Florida. The local farms practice sustainable, organic farming which result in amazing fresh vegetables, salad greens and pasture-raised eggs! We are able to provide Broward and Miami-Dade groups with Farm-To-Table options which vary depending on the season. We love the fact that our members can literally receive items freshly picked the morning of their pick up day to take home and enjoy immediately! This stands us apart from your typical conventional grocery store! If you order a share, you can take advantage of adding the delicious Farm-to-Table add-ons to your share. Take a peek inside for articles and information regarding living a organically healthy lifestyle. 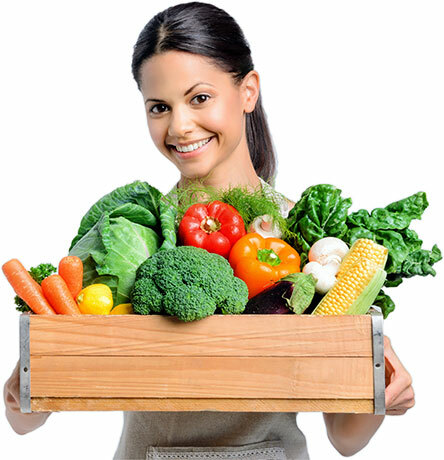 Our LOVE and passion is to provide healthy, organic options to the South Florida community. Copyright © 2018 Moxieberries. All rights reserved.